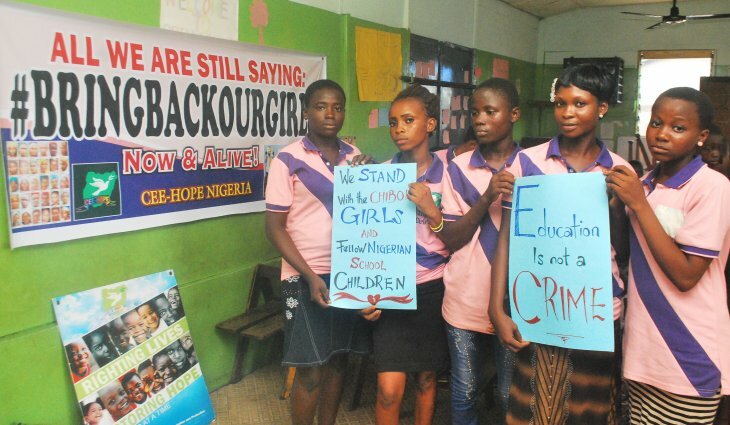 On the night between 14 and 15 April, 2014, 276 girls were kidnapped by Boko Haram from their school in Chibok in Borno State in Northeastern Nigeria. The Islamist terrorist group does not believe that girls should attend school, and these girls were targeted precisely because they were in school. Nigeria are missing out on education. Due to large systematic inequalities related to religion, ethnicity and region, many girls are suffering from a triple disadvantage when it comes to educational inequality. Here, we provide an overview of the types and magnitudes of educational inequalities in Nigeria and offers some policy recommendations on how to respond to these inequalities. Nigeria is one of the countries with the sharpest educational inequalities in Africa. Girls receive far less education than boys. Northerners receive far less education than Southerners. Muslims receive far less education than Christians. The above group inequalities tend to reinforce each other. If anything, educational inequalities in Nigeria have been increasing over the years. Policy makers should strive to reduce systematic educational group inequalities. There is a need for better data on educational quality and performance in developing countries. cultural, and gender-based cleavages. In short, the North is less educated than the south, Muslims receive less education than Christians, and girls suffer from a gender-bias in favor of boys. Hence, we need to consider all these in concert in order to capture the full picture of educational inequality in Nigeria. Policy makers need to take into account the complex patterns of educational inequalities when planning interventions to make sure that they target the most marginalized groups and help to reduce the most severe education gaps in Nigeria. Committing to reduce systematic educational inequalities between cultural groups can contribute to reducing the risk of armed conflict, as well as reducing gender-based inequalities. A broad, cost-effective way of getting more girls to attend school is to enhance the quality of schools. and schools that are lacking teachers and adequate school materials such as textbooks. inequalities in terms of education quality and student performance. Such studies exist for e.g. OECD countries, but to our knowledge there is a lack of such data for developing countries at large. Hence, a final recommendation is to facilitate and prioritize the collection of data on educational quality and performance in developing countries.